Cognitive Behavioral Therapy for Insomnia (CBTi) is the most effective treatment for chronic insomnia and chronic insomnia is a major risk factor for developing chronic depression. As we mentioned, the most effective treatment for insomnia is not medication at all, but rather cognitive behavioral therapy. Scroll to the bottom of the page to find information about a program that can be done using your computer and the internet that has helped many of our readers with long term significant improvements in the quality of their sleep. 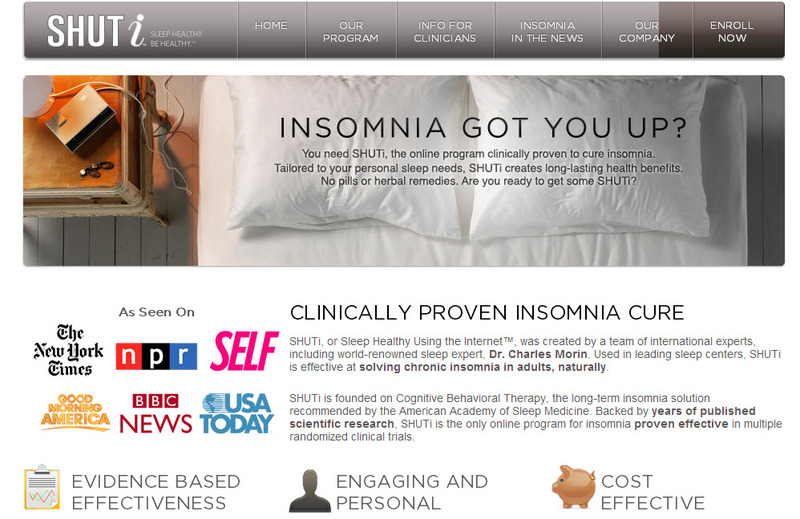 We offer two different online CBTi or CBT for insomnia treatment programs. SHUTi has been shown in National Institute of Health studies to be effective in improving sleep, and it is very cost-effective. Here is a link to more information about the SHUTi program. 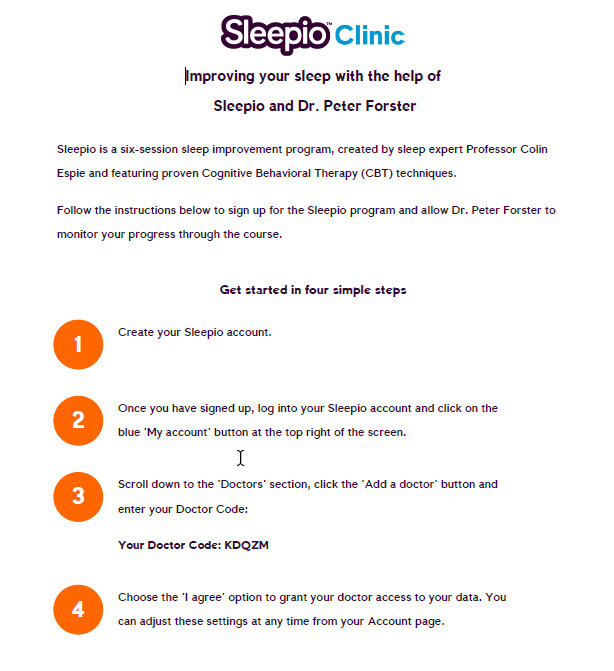 Sleepio recently partnered with Google and is now being offered as a health resource to all Google employees. This program is a newer option at Gateway psychiatric so we have a little less information about it. It’s shorter and that may make it appealing.